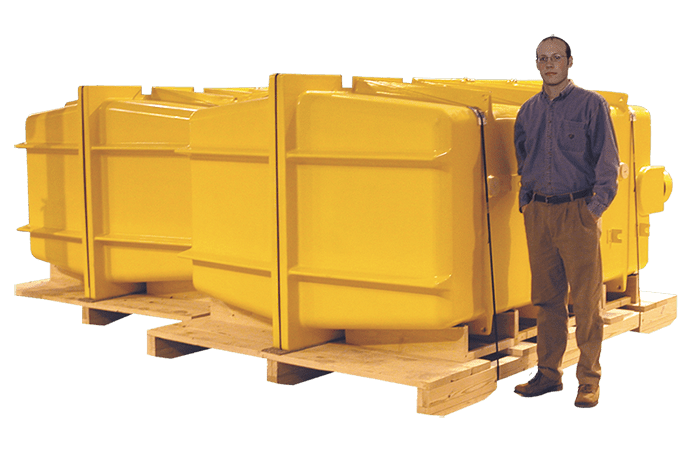 As a leading custom plastics molder, we frequently have news and case studies worth sharing with our customers and prospects. Check back often for the latest information on Osborne, our RIM and RTM molding capabilities and other important industry news. 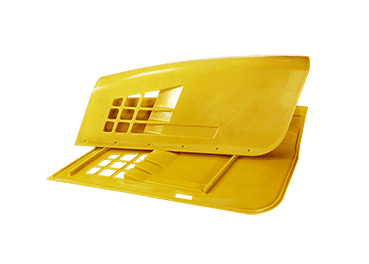 FRP engine covers maintain dimensional stability and strength, when exposed to high engine temperatures.